Getting more out of your system should be easy? —? and that’s exactly how we engineered Ballistix Sport memory. 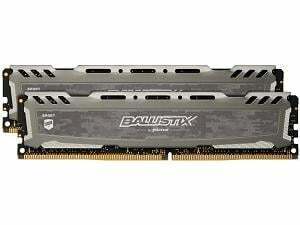 Using cutting-edge technology, intuitive module design, Intel® XMP 2.0 profiles and more, we designed Ballistix Sport with the sole intent of creating affordable, easy-to-use performance memory. Installation is a cinch: just plug-and-play, and get ready to win with little to no BIOS configuration. With a stealth digital camo design and integrated heat spreader, Ballistix Sport LT is designed to be your memory lieutenant. 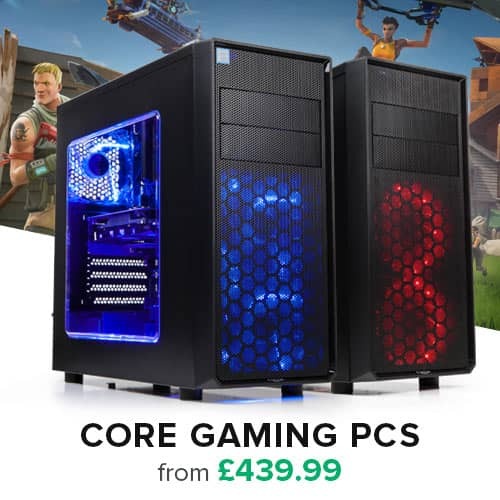 Keep your system cool and collected while mowing down the opposition? — whether that’s a challenging spreadsheet or an opponent you’ve just reduced to a bloody pulp.